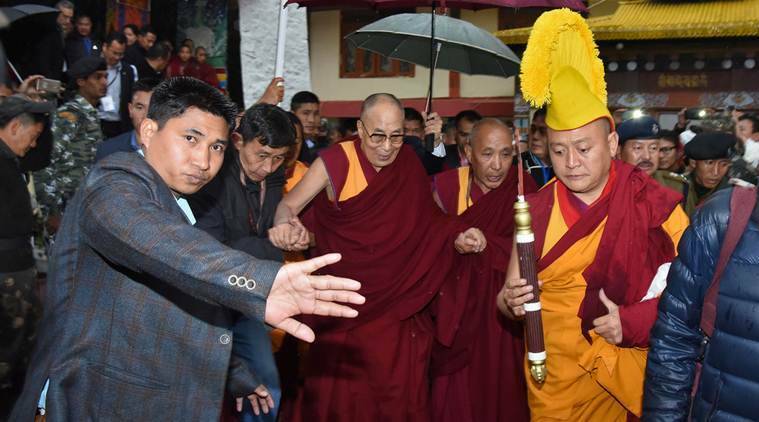 Prime minister Narendra Modi seems to have decided to answer China's repeated provocations ( like blocking India's NSG bid and blocking India's attempt to bring terrorist Masood Azhar to book ) by allowing the Dalai Lama to visit the Tawang in Arunachal Pradesh---a region claimed by China as 'southern Tibet' and therefore chinese territory . One thing is sure, NaMo has shown he has the balls. Lama ji and GOI's heavy investment in northeast infrastructure will make things interesting and tense. This may backfire and we may have to regret but Chinese will think twice before doing anything stupid now. GoI is getting back at China for NSG and Masood Azhar issues. I don't think China will do anything, they just have to live with the newfound approach. Surprisingly, I found a good op-ed on NDTV about this. Among all this new headlines, an important moment was missed which should have been highlighted. interestingly , china will do anything for business .